Traveling in an RV: A Nightmare for Couples? Traveling as a couple can be both challenging and enriching. And yet, it’s almost inevitable that you’ll run into some stumbling blocks along the way. Couple’s travel has unique challenges that are especially clear when traveling by RV. In an RV, the concept of individual space doesn’t really exist. Most of the living area is a shared space, and as a result, RVing heightens both the intimacy and tension of traveling as a couple. Living in such a small space has a tendency to bring couples closer together, at the cost of forcing them to tackle problems head-on. If you’re preparing for a road trip or other long term travel with your significant other in an RV–or just traveling with them outright, no RV–you may be getting cold feet. Could the journey end up harming your relationship? Will it be as entertaining as traveling with a group of your friends? Don’t worry, because when done right, couple’s travel is incredibly rewarding and fun! While no list can fully explain the beauty of traveling as a couple, here are just a few pros you can add to the left side of your list. The core pleasure of couple’s travel is being able to share experiences and create memories with the person you love. Assuming that your significant other is also passionate about travel, you’ll find that sharing the experience of travel comes naturally and makes everything that much sweeter. A simple picnic alongside a scenic river may carry the scent of romance. Climbing around a famous site may lead to a conversation about history and culture–and you may each have a different perspective. A truly great travel experience is transformed by the shared experience. Don’t miss out on this! 2. Getting Outta Your Comfort Zone! Traveling as a couple forces you to leave your comfort zone when it comes to choosing how to spend your vacation time. 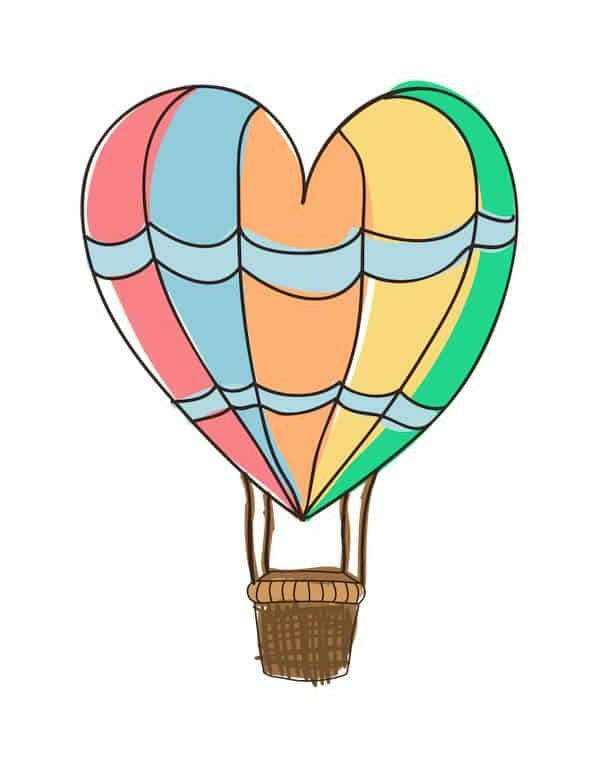 Your significant other may have different preferences as to various activities, sights, food, and more. Through fair compromise, both of you will be exposed to new experiences that you might have otherwise avoided. Oh and by the way, when traveling in an RV, having your bathroom 2 feet from your bed really forces you out of your comfort zone, too! It’s quite common for couples to be blind to how little time they actually spend interacting with one another. In a more settled lifestyle, there are so many distractions. Couples may spend a lot of time together, but it’s oftentimes not quality time. They may be distracted on their laptop, or their phone, or by the dang TV. When traveling as a couple, you’ll quickly find that by shedding the structures of your old life, you’re able to engage more completely with each other. Yes, you may both still have a “workday” as digital nomads, but you’ll most likely be working in the same room. You can take breaks together or go for lunch together, something that might have been uncommon in yoursettled life. Perhaps most importantly, travel forces you to shed a material-focused perspective of the world around you. As a traveling couple, you are prioritizing the experience over the material. This subtle difference in how you approach each day can guide you towards a more observant and intimate relationship. You’ll be spending a lot of time together, and in very close proximity, so it’s important to make sure that alone time is available. Everyone needs a bit of personal space sometimes. Setting up a separate activity plan for an afternoon or evening can be a great option for helping you both recharge your individual batteries (which were drained to power the couple battery)! When traveling in an RV, physical space may be an issue, but remember that “alone time” doesn’t have to be about isolation in a physical space. Taking a short break from interaction might be enough. You can read or watch television or do anything you like. Just avoid engaging as a couple for a few hours! And remember, this isn’t a rule, just a suggestion. Some couples are perfectly happy to spend every moment together, and if that’s you, the more power to you. Travel involves a lot of different responsibilities. You’ll potentially have to deal with visas, tickets and reservations, financing, and more. If you’ve rented an RV for travel, you’ll also have additional motorhome maintenance and domestic responsibilities. To ensure a happy trip, divvy up these travel responsibilities fairly. Travel, especially long-term RV travel, will occasionally be challenging. 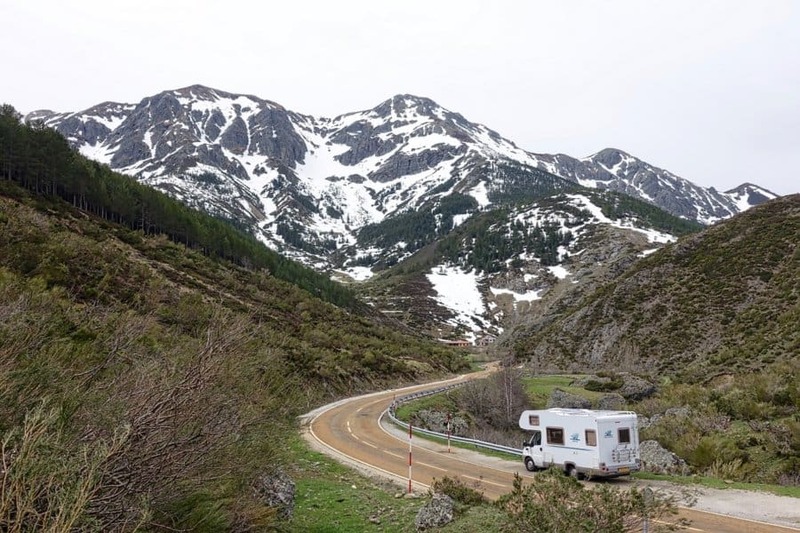 Your RV might break down at a campground and need repairs. You could get lost for several hours in the wilderness with no cell signal and a dead GPS. (This has happened far more times than you think.) You may face delays, cancellations, and other frustrating roadblocks. The key to successfully navigating the difficulties of travel as a couple is to try and maintain a positive attitude. If you internalize these difficulties and allow them to erupt in the form of bad temperament, then you may cause conflict unnecessarily. Be thankful for the opportunity to travel and try–as best you can–to handle these difficulties gracefully. Traveling as a couple may be the most enjoyable way to travel, so long as both parties handle its challenges in a graceful manner. 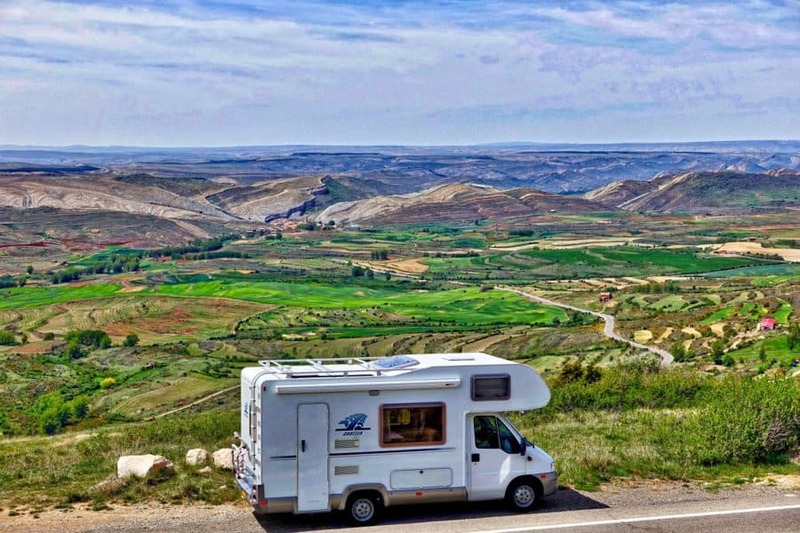 If you’re interested in renting an RV and going on a couple’s road trip, consider renting from a peer-to-peer RV renting platform such as RVshare. However you make it work, we wish you the best on your journey! We’d love to hear from you in the comments on how you make RVing, and traveling in general, work as a couple! You’re so right that travel is the one time we stop staring at screens (as much) and spend more time staring at each other.